The pride of Linac Health Services, Inc. is in the services we provide. Delivered from the loving hands of our well-trained employees, you are guaranteed the satisfaction you expect from the top notch health service providers in the two states that we serve. Home Health agency for children with special needs. Staff We have a 24-hour on-site staff that care for the residents. 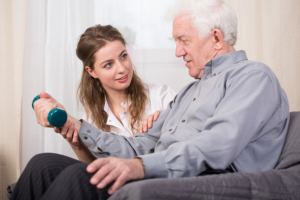 They are experienced in attending to patients who need assisted living and personal care in a residential setting. 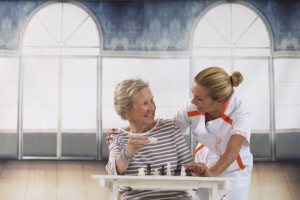 About Assisted Living Our services are provided in a lovely home located in a quiet neighborhood. Your loved ones will surely enjoy the relaxing environment that our home offers. It is owned and managed by a registered nurse whose experience has been strengthened through 20 years of professional practice. If you have any questions or concerns about these services or their frequency, please do not hesitate to call any of our offices. An attentive staff awaits discussing your care options and will be more than happy to set an appointment with you. Do you have a question for us? How can we help you? Get in touch with our friendly and responsive team.